Alpha™ coating is an extremely hard, all-purpose, multi-layer coating that has ZrN as the top layer. 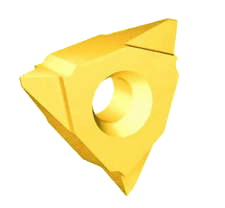 The bulk coating is much harder than its individual components. This synergy results in exceptional abrasion resistance and lubricity. The extreme hardness of Alpha™ coating (4600 Hv) and the lubricity provided by ZrN, enable Alpha™ to outperform other coatings in a wide variety of applications, especially punching, forming and cutting tools. Alpha™ will typically last two to four times longer than TiN due to its superior hardness, abrasion resistance and lubricity. 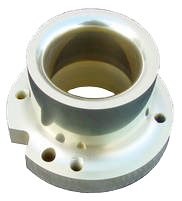 After Coating with Alpha™ – 100,000+ hits, with no die polishing. 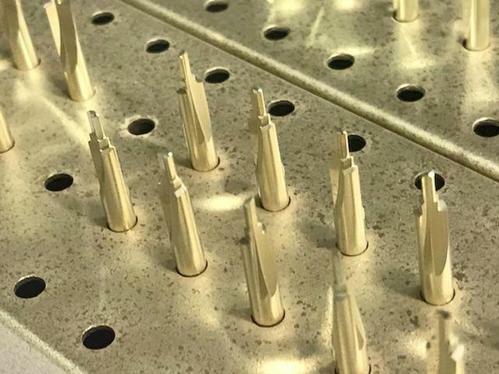 ​– Minnesota customer using Alpha™ on some small probe tips to test abrasive material. Alpha™ Coating – Up to Four Times Better Than TiN!